Maintaining positive thoughts and feelings through intervention programs can help patients achieve better overall outcomes when it comes to their cardiovascular health, according to a review paper published in September 2018 in the Journal of the American College of Cardiology. According to a news release from the American College of Cardiology, the researchers’ review defines cardiovascular health in two parts: health behaviors (healthy diet, physical activity, smoking status and body mass index) and health factors (favorable blood pressure, total cholesterol and glucose). According to a news release from the American College of Cardiology, in this review, the authors looked at a growing body of research to examine whether psychological well-being might lead to reduced risk of heart disease. 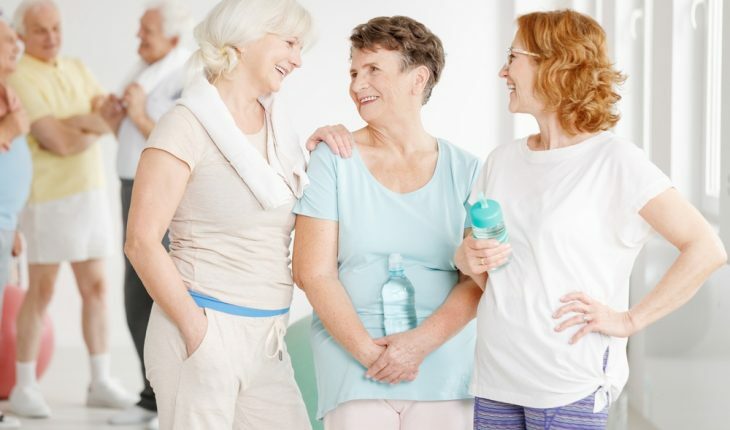 Prospective studies have shown a positive relationship between optimism (one facet of psychological well-being) and heart disease, including a 2017 study showing older women in the highest quartile of optimism had a 38 percent reduced risk of heart disease mortality. Additional studies since 2012 have associated a perceived higher purpose in life with lower odds of having a stroke. In the four health behavior components, the most optimistic patients were less likely to be current smokers 12 months later, and high levels of psychological well-being were associated with regular physical activity. Optimistic patients sustained healthier diets by consuming more fruits and vegetables, and less processed meats and sweets, leading patients to maintain a healthy BMI. The review authors found that psychological well-being influenced heart health through biological processes, health behaviors and psychosocial resources. Having a strong network of social support also gives patients confidence about their future health and helps them act readily on medical advice, engage in problem solving and take active preventive measures. A likely link is that favorable social environment, known to influence heart disease risk, has also been shown to predict psychological well-being. The authors said intervention programs may strengthen psychological well-being. Mindfulness programs have been shown to improve anxiety, quality of life, smoking cessation, healthy eating and more. Yoga and tai chi, often incorporated in mindfulness-based interventions, have improved outcomes in heart failure patients and lowered blood pressure. Life purpose programs for palliative care patients have led to improvements in mental health, distress from physical symptoms and overall well-being. This paper is part of an eight-part health promotion series where each paper will focus on a different risk factor for cardiovascular disease.